Embrace every opportunity for discovery in the New Jeep® Cherokee. 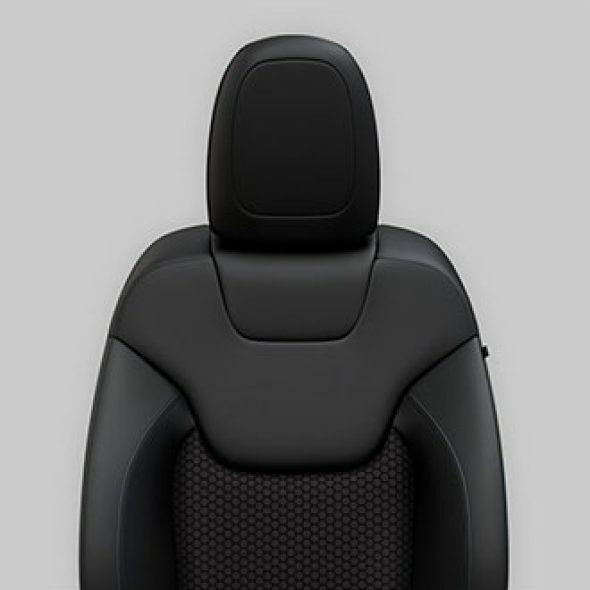 A striking new exterior design will turn heads while elevated interior comforts like Nappa leather-trimmed heated front seats complement high-tech amenities like the Uconnect™ 4C with 8,4-Inch touchscreen, Apple CarPlay support, Android Auto™ and premium convenience features. 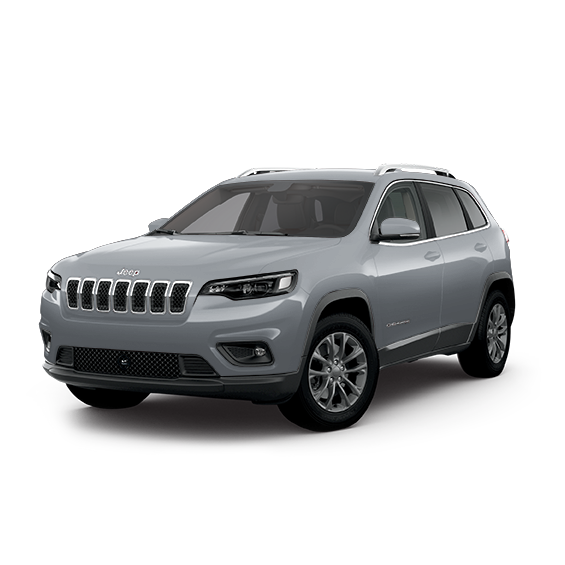 Premium style and elevated amenities come together in the 2019 Jeep® Cherokee Limited. Nappa leather-trimmed seats, standard 8.4-inch touchscreen with Apple CarPlay support and Android Auto™, increased cargo space and new premium polished/painted aluminum wheels are just a few of the features that take the Limited model to new heights. 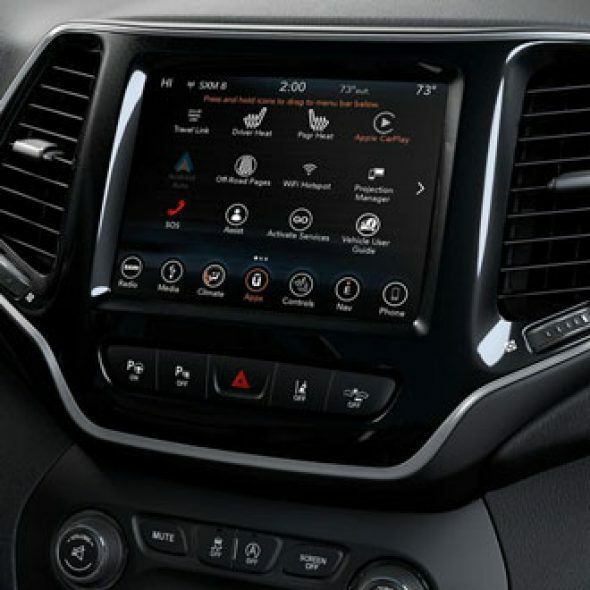 8.4-Inch Uconnect™ Touchscreen with Navigation on Cherokee Limited. 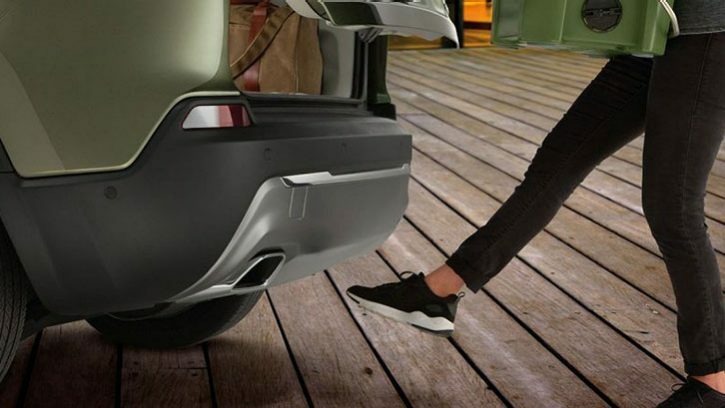 Move forward with style and confidence in the 2019 Jeep® Cherokee Longitude. 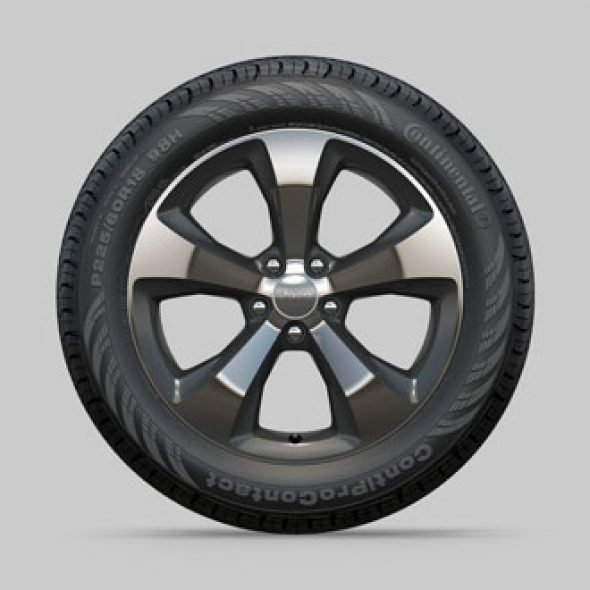 Improved cargo space, a 7-inch touchscreen with innovative Apple CarPlay support and Android Auto™, a new striking exterior and rear, 17-inch aluminum wheel design and sleek interior finishes give the Longitude a style refresh inside and out. Drive on your comfort zone and stay always connected, even when you are on the move. 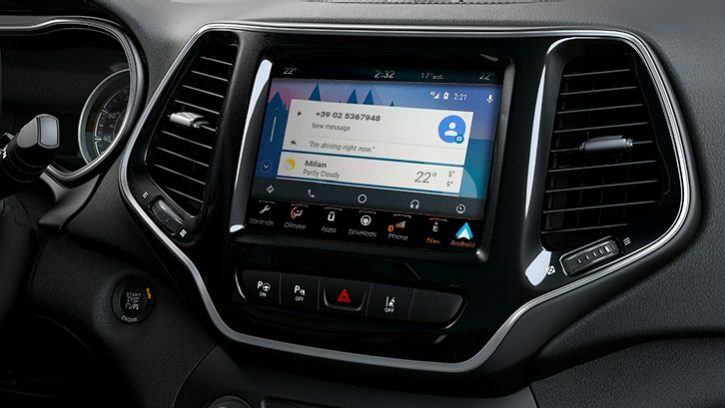 The Uconnect™ 7-inch touchscreen features Apple CarPlay support, Android Auto™, Bluetooth® Streaming Audio and integrated Voice Command, as well as Google Maps™ and Apple® Maps. 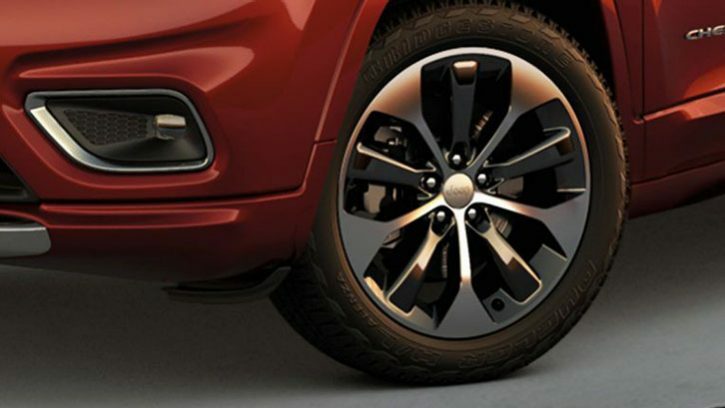 Create your own microclimate with the dual-zone climate control system. 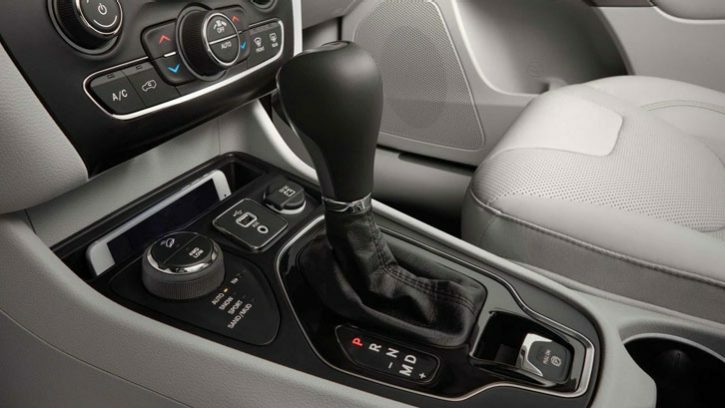 It typically features two temperature controls — one on each side of the control unit. Cutting edge technology meets a refined and expertly crafted interior in the 2019 Jeep® Cherokee. 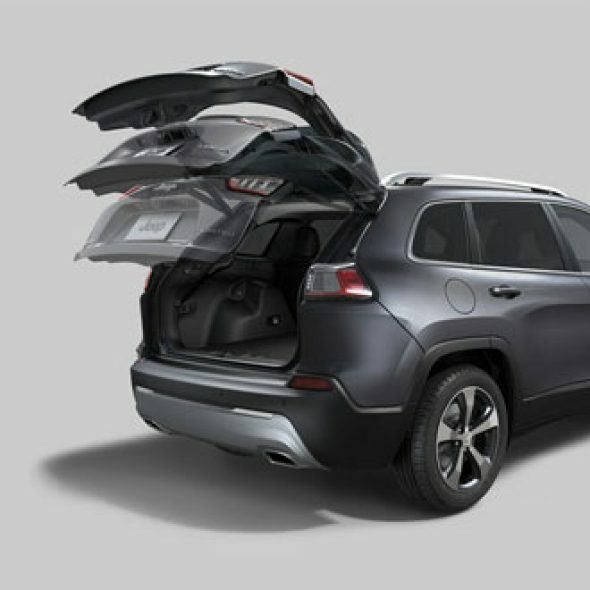 Improved cargo space, next-generation Uconnect™ technology, rich interior fabrics and leather-trimmed touchpoints make the Cherokee aptly designed for comfort, adventure and all things in between. 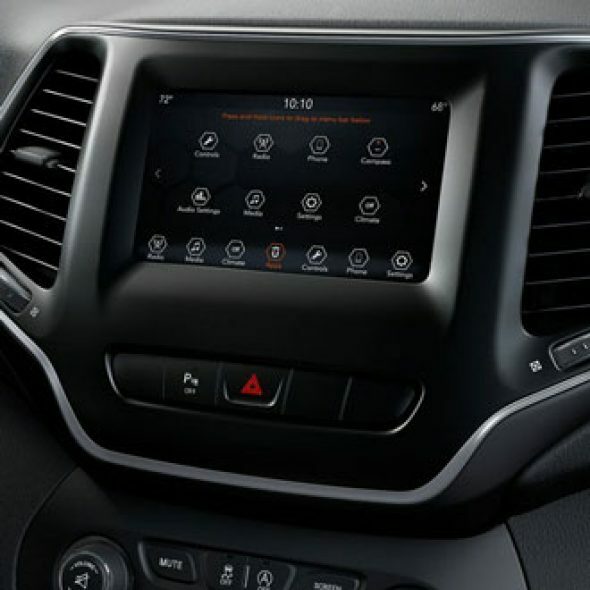 The new Jeep® Cherokee interior combines state-of-the-art, high-tech features with the adaptability to take on almost any project or adventure. 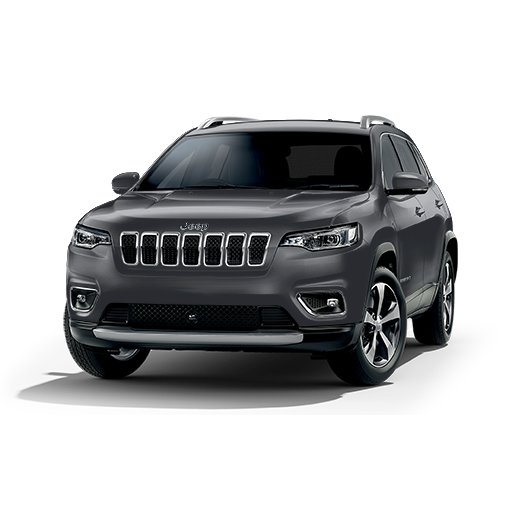 Available features include Parallel and Perpendicular Park Assist, Auto high beam headlamp control and Electrically adjustable front driver and passenger seats. Cherokee comes up with an advanced system that recognizes open parking spaces. 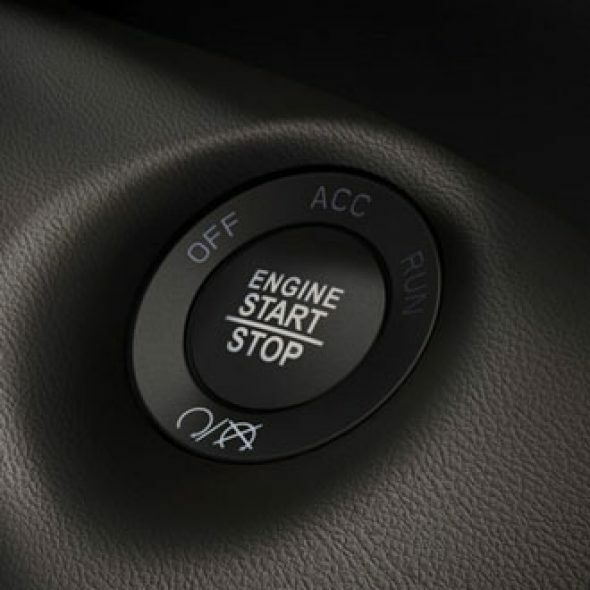 The guidance system steers the vehicle while it directs you to shift gears and operate the brake and accelerator. 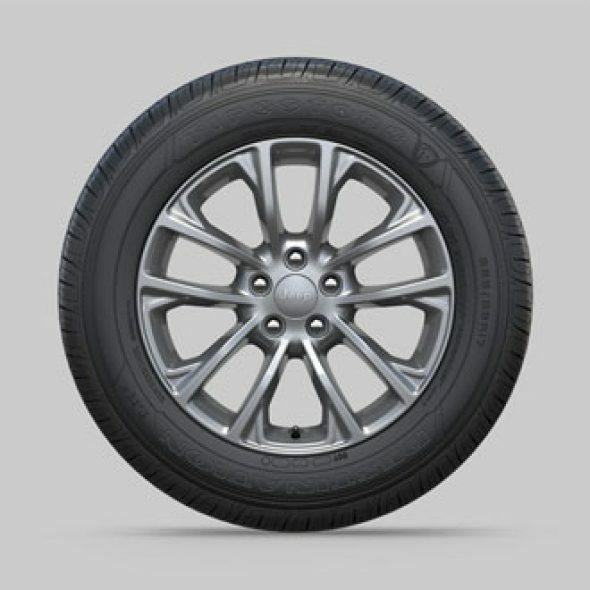 Over 80 standard and available safety and security features ensure you take in all of the adventure and none of the worry. 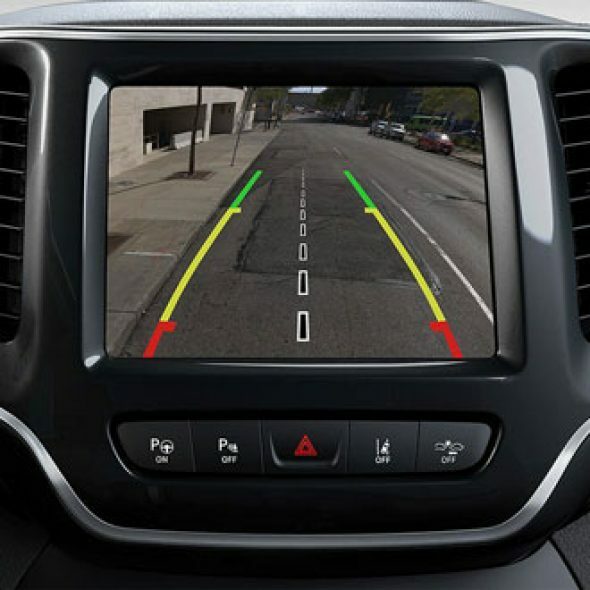 Available Blind Spot Monitoring 4 , ParkSense® Front and Rear Park Assist 5 , Passive Entry, Keyless Enter ‘n Go™ and many more features equip the 2019 Jeep® Cherokee with safety and security you can depend on.